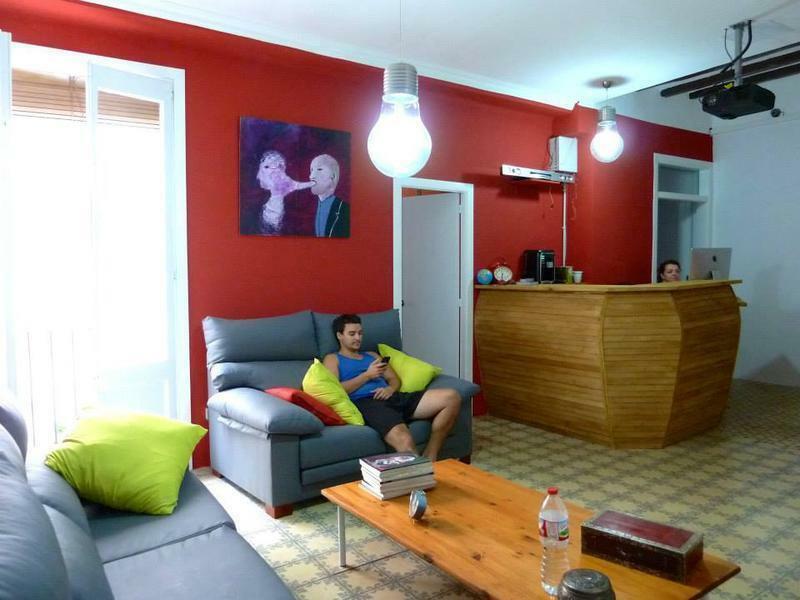 We are a new hostel located in the heart of the bohemian old town. Surrounded by the roman ruins, you can find restaurants and nightlife within two minutes walk. The beautiful beach and boardwalk is only 5 minutes walk from our hostel. You can join the free morning walking tour, enjoy movies nights played on the projectors or chill in the bar and join us for the pub crawl. There are plenty of opportunities to meet the other guests and locals. We offer a full breakfast, linens, towels, maps and all tips for hips, bars and activities. We donÂ´t accept credit or debit cards so please pay in cash. There is an ATM in the main square, near the hostel. Please let us know your estimated arrival time, especially if youÂ´re arriving late at night. Take bus number 8 from outside the station to the old town. The stop is in Rambla Vella. You need to walk through the Government Square (PlaÃ§a de la Font) to major street. La Nau street is first on your right. Catch bus to the bus station then follow directions. Take bus number 21, stops in Pilates then cross the road and walk down the street a few meters, turn right up the stairs. La Nau street is on your right, look for the sign of the hostel.